This blog is brought to you by (some of) JBB’s IT practice group. JBB is a German, Berlin based law firm with a strong focus on Technology, IP, Media and Unfair Competition Law. 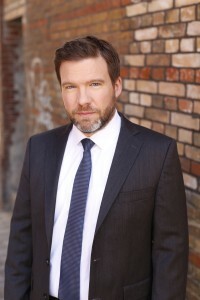 Julian Hoeppner (hoeppner@jbb.de) is a partner at JBB. 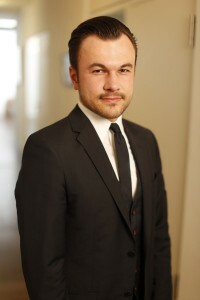 His practice is focused on technology, data privacy and security. He assists companies in developing and negotiating IT contracts of all sorts and advises them in structuring their business models with a view to data privacy and data security compliance. 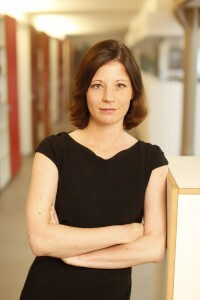 Miriam Ballhausen (ballhausen@jbb.de) is an associate at JBB. She advises German and international IT companies, as well as individuals in the field of software, licensing and copyright law, with a particular focus on all things Free and Open Source Software. Her expertise also encompasses data protection law and the public procurement of IT services. 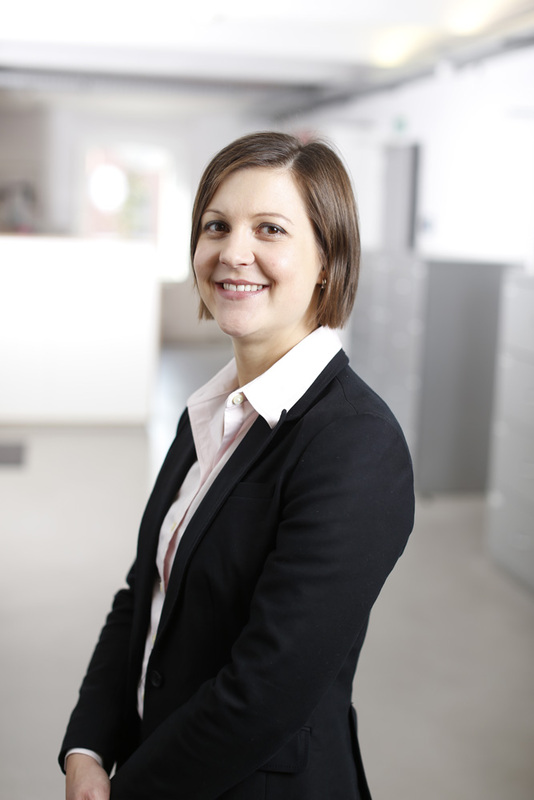 Lina Boecker (boecker@jbb.de) is an associate at JBB advises clients on all matters relating to IT Law and enjoys working for Berlin start-up companies from the ground up including their corporate and financing matters. Lina also lectures Intellectual Property Law, Competition Law and Civil Law at Technische Universität Berlin . 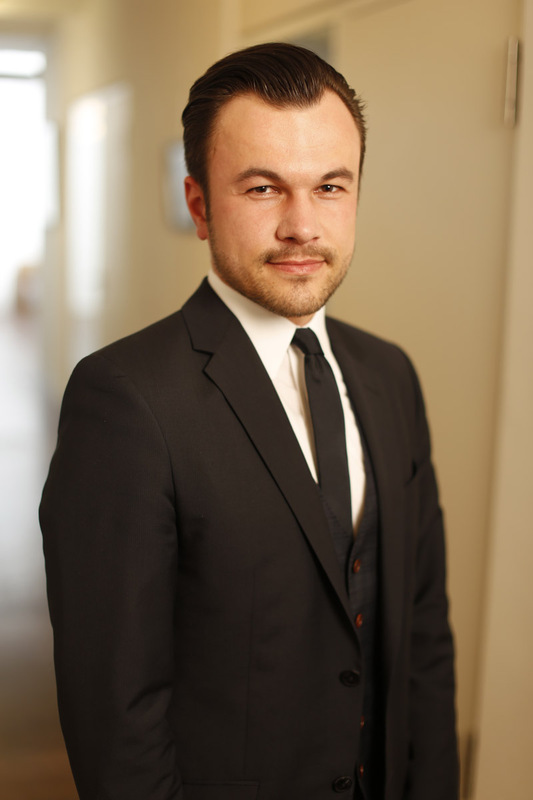 JBB associate Carlo Piltz (piltz@jbb.de) advises his clients in and out of court in the field of Internet and Technology Law. His particular focus is on national and international Data Protection law. Carlo Piltz is TUEV-certified (German Association for Technical Inspection) data protection officer. JBB Rechtsanwälte Jaschinski Biere Brexl Partnerschaft offers this blog for informational purposes only. The authors voice their general, and in each case entirely personal, opinions on the subjects of their posts. You should not consider anything in this blog to provide you with legal advice or a legal opinion for your “real life” legal affairs. No attorney-client relationship is created between you and JBB or any individual attorney through this blog, nor do we intend to do so. Information you send us outside of a regularly established attorney-client relationship, or comments you may submit with respect to a post, is therefore not confidential or otherwise attorney-client privileged (notwithstanding data privacy regulations, of course). If you communicate with us through the blog, please be aware, therefore, that your communications may be disclosed to third parties, particularly through publishing them on our blog. JBB and the authors individually disclaim any liability for acts or omissions undertaken for contents of this blog, as well as for any damages you may suffer from reading this blog. For more information about JBB and our information technology team, please visit our website.